Information regarding Hanolex’s delivery rates for the UK and Ireland. Next Working Day – The following cut-off times apply when placing orders. Orders received after these times may be dispatched on the following working day. For urgent orders please contact us by telephone and we can advise on the best option. From our webshop we now offer a 2-3 day service to the following countries: France, Belgium, The Netherlands, Luxembourg, Germany (with more being added shortly). For other international destinations, or products not listed in the webshop please contact us directly for a quote and shipping rates. All stock items are normally dispatched in approximately 1 to 2 working days. Information regarding availability can be found on the product information pages. For most areas of Great Britain delivery is by 24 hour courier unless you have chosen the budget option for small orders then we will use Hermes or Royal Mail, in this case dispatch and then delivery may take a little longer. In the unlikely event that we are unable to deliver in the time stated we will give you a call to discuss alternative options. Delivery cost is dependent on order value and delivery location. Charges are calculated at checkout when you enter your delivery address, depending on your location there may be other options available such as a next day service etc. Next working day delivery is £8.90 + VAT regardless of order value. For most of mainland Great Britain our normal courier is DPD, we may use UPS or other couriers for highlands, islands, Northern Ireland and international destinations depending on what is the most appropriate and cost effective service available. If you require goods urgently we strongly recommend you contact us directly and we can advise on the best method. We will email you to tell you your goods have been dispatched with and estimation of the delivery date. Please contact us directly about the progress of your delivery. 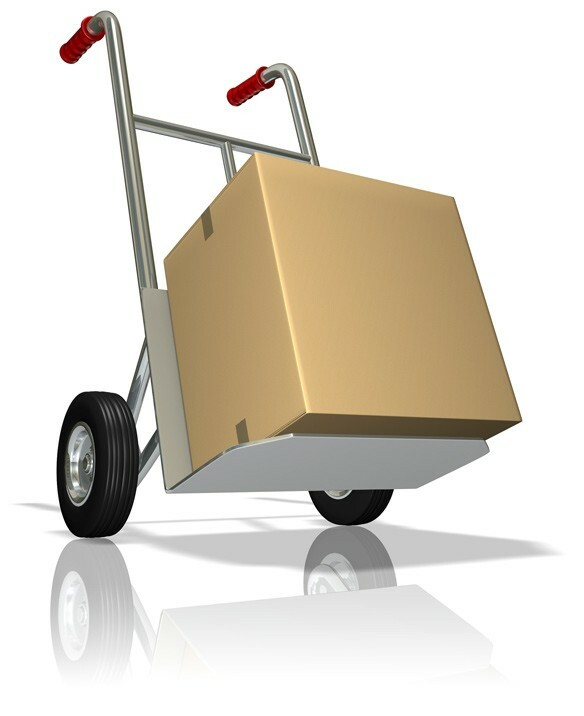 We can normally provide tracking and proof of delivery on request, please contact customer services for more information. If you have a tracking number click here to track your consignment. My order is due to be delivered today, what time will it arrive? Orders are normally delivered between 8am and 4:30pm. Yes, we usually require a signature as proof of delivery. We’re sorry but we can’t leave goods without one. We use a tracked courier service for the vast majority of our deliveries and these services require a signature so we can provide proof of delivery if needed, this means that we can not leave goods unattended at a delivery address. In the unlikely event that your goods arrive damaged please call our helpline or email immediately. We shall then investigate with the courier how this has occurred and shall arrange for a replacement to be sent and the damaged goods to be collected.